Evidently adult coloring books are all the rage so many professing Christians have taken to coloring. Why’s this a problem? Because it involves way more than the sort of coloring children do. 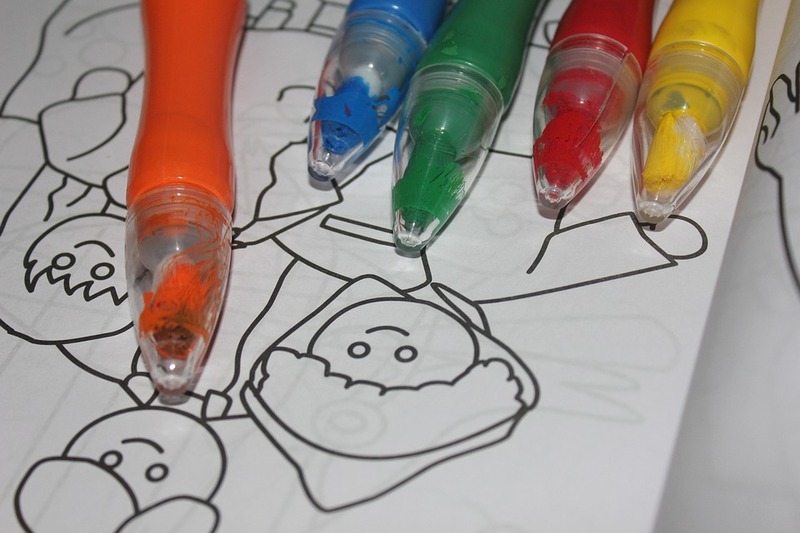 Adult coloring can involve meditation — and it’s not biblical meditation. “Meditative coloring,” explains Jessica Pickowicz “is the practice of coloring specific patterns while emptying the mind, allowing thoughts to roam free, and achieving spiritual enlightenment.” She warns that some coloring books can take participants into the world of the occult which is not a safe place for the Christian (or anyone else) to roam.